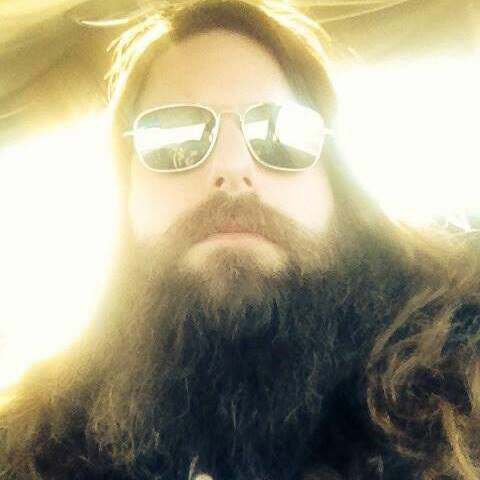 Home » News » Former THE GATES OF SLUMBER Bassist JASON MCCASH Dies – RIP Brother! Former THE GATES OF SLUMBER Bassist JASON MCCASH Dies – RIP Brother! THE GATES OF SLUMBER‘s “Death March” video can be seen below. The song comes off the band’s “Stormcrow” EP, which was released on January 29, 2013 via Scion Audio/Visual, The CD was recorded by Sanford Parker and it features cover artwork by Dave Quiggle. RIP Jason and the thoughts of everyone at The Sleeping Shaman are with his family & friends during this difficult time.